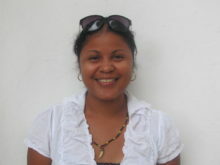 GOJoven Fellows in Honduras announced today that they plan to form their own NGO in the coming year. This exciting news came on the heels of the annual meeting of GOJoven Honduras Fellows, held last week from September 26 to 28. Thirty-five GOJoven Fellows from different regions of Honduras met in the Hotel Molina 2 in the City of La Ceiba to talk about the 2014-2017 Plan of Action for GOJoven Honduras. Representatives of various partner organizations funded and directed by GOJoven Fellows also attended the meeting, including the Association for Young Women, Project Gritón, the Movement Youth Association, and Youth Alliance of Honduras. 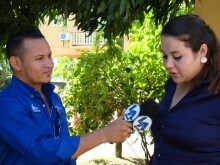 On the first day, the various groups talked about health issues, youth, and current Honduran laws and policies. On the second day, the GOJoven Fellows discussed names and logistics for the soon-to-be operational local GOJoven organization, the focus of which is the development of youth in Honduras. The fellows decided that GOJoven Honduras will be the name of their non-governmental agency. The fellows also elected the board of directors for the 2013-2014 year and agreed to have an annual meeting every September to elect new board members. Furthermore, the board decided to meet once more November 15th, 2013 to talk, vote, and approve the yearly budget for 2014. 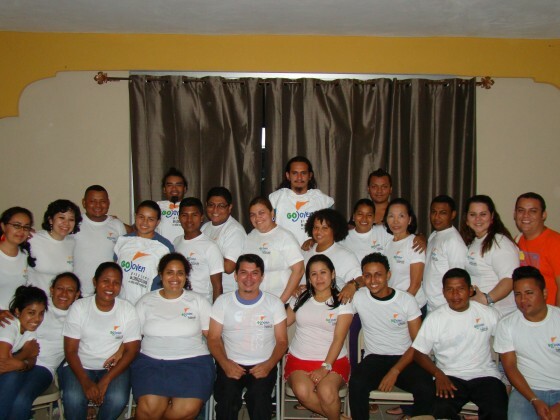 The decision to form an NGO represents a tremendous step forward for GOJoven Honduras, which until now has consisted of an unincorporated network of graduates of PHI’s Youth Leadership in Sexual and Reproductive Health Program (GOJoven). With the conclusion of the annual meeting, GOJoven Honduras prepares to launch a new era as an organization led by young GOJoven Fellows.